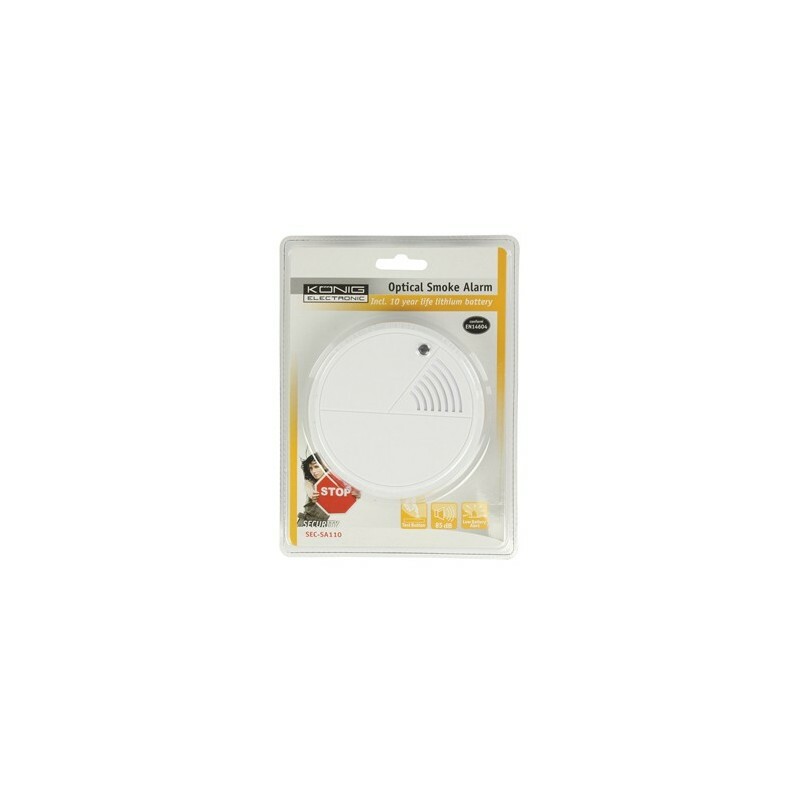 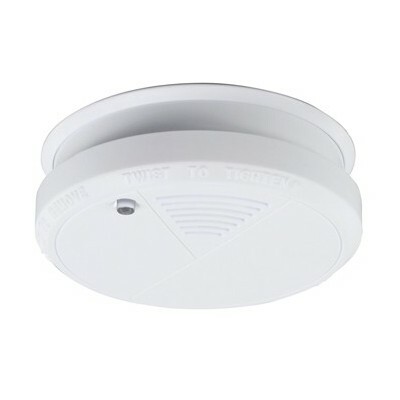 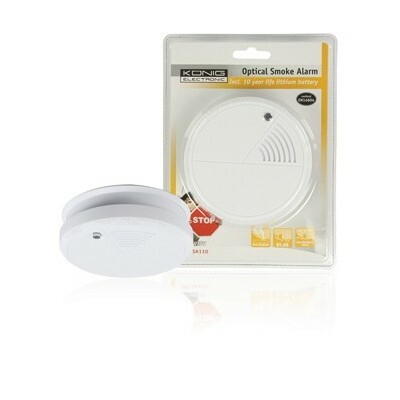 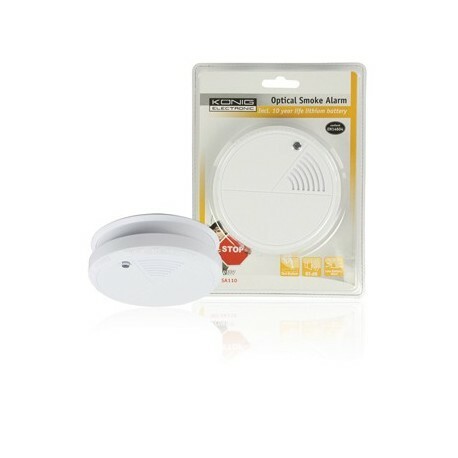 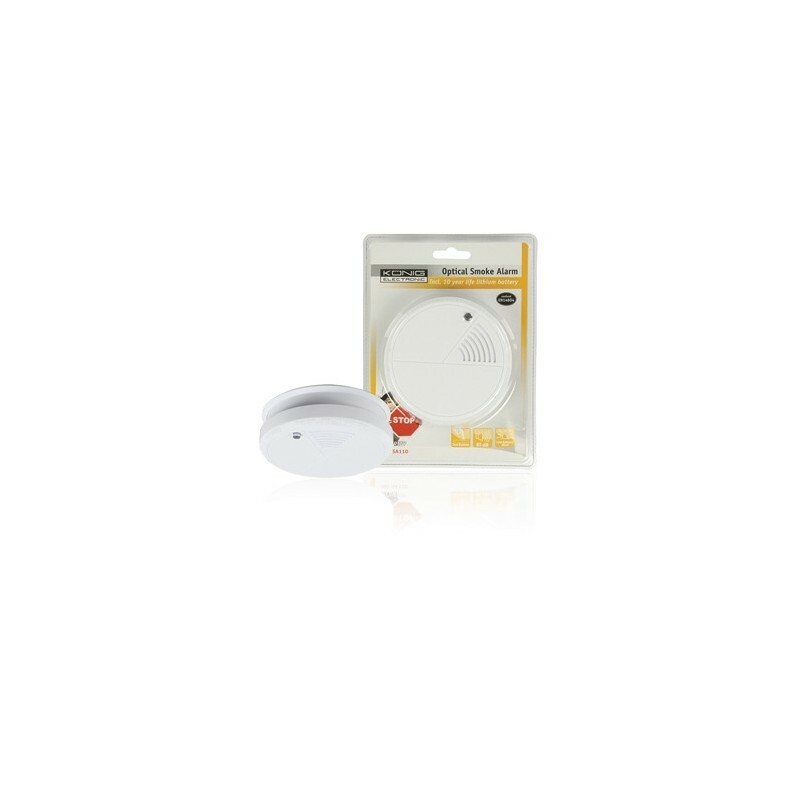 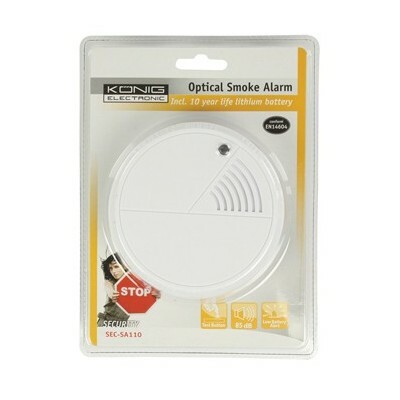 With this optical smoke alarm you will feel more secure in your home or your business. 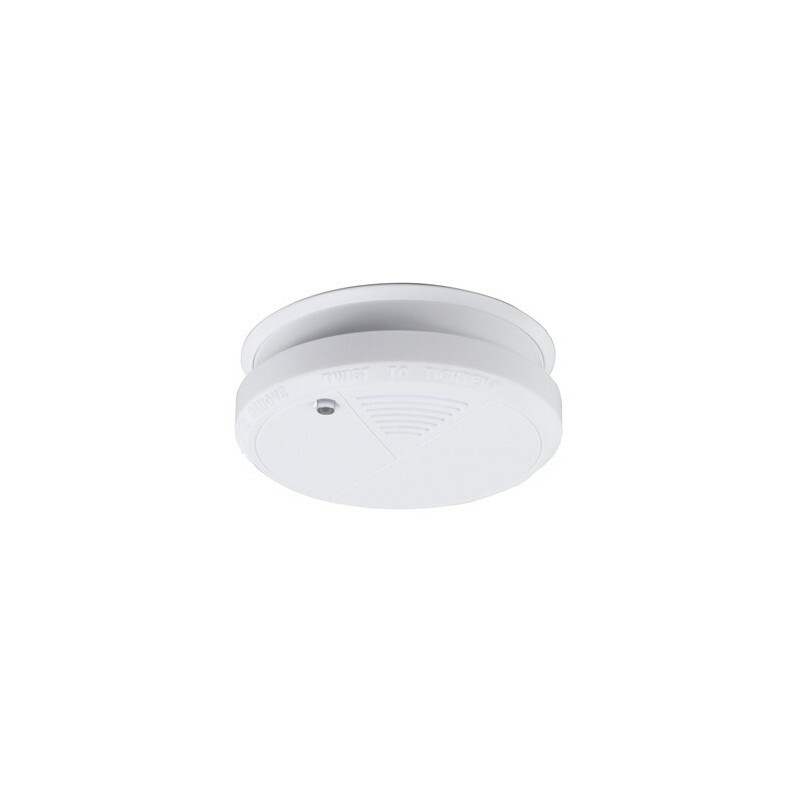 When smoke is detected, an 85 dB siren sounds to ensure you can hear it at any time. 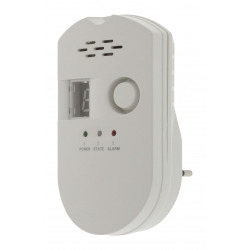 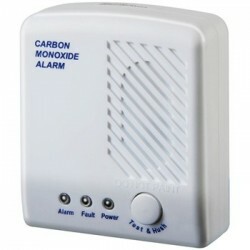 The alarm is equipped with a test button so you can test the alarm periodically as well as a low battery alert.